Childproofing Your Home Pay Attention to These Key Areas #Infographic ~ Visualistan '+g+"
Congratulations on your new child – a source of joy and delight for years to come! 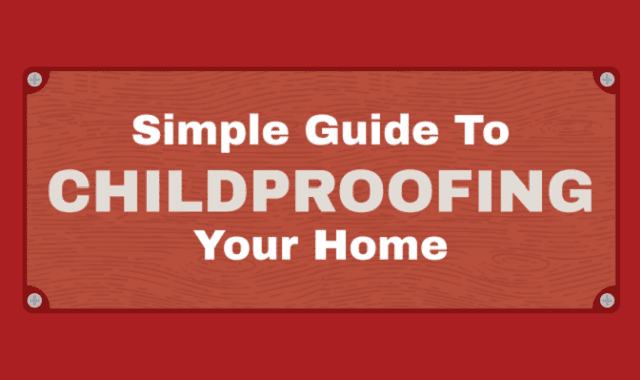 While builders and architects have begun to incorporate elder-friendly features into homes, few create fully child-safe houses. This is your project, proud parent. But it does not have to be painful or expensive. This guide will show you how.